How can an electric bike support your injury recovery? Injured yourself at footy on Saturday? Overexerted the body out in the backyard? Injuries can happen to anyone and usually when you least expect it, but that doesn’t mean you have to stop doing the things you love. Recovery can mean a whole lot more than watching TV or doing crosswords. Take control of your injury recovery and back get on the bike. Did you know that an electric bike can be a key tool during injury recovery? Here’s the inside word (just don’t tell your doctor*). *Actually maybe you should. The Stealth team are not medical professionals. “You’re supposed to be taking it easy!” Sound familiar? Well, this is exactly what you’re doing when you hop on a Stealth Electric Bike during your recovery. Get out of the house and on to your bike! Take the Stealth P-7 as a great example. With 9 pedal speeds to choose from, assisted by a high torque freewheeling hub motor you can get back into the outdoors or cruise to and from work applying as much or as little pedal force as you need. Let the SR Suntour’s LO-R8 UNair air shock suspension soak up the bumps, reducing unnecessary pressure on your injury. With a sore calf or dodgy ankle, you might think that cycling is completely out of the question. However, if you’re in the physio part of your recovery and your medical professional clears you for light exercise, an electric bike is worth considering. For example, those returning from knee injuries are often encouraged to cycle or swim as it can improve joint movement and even increase muscle strength around the knee in a low impact environment. Escape your injury by jumping on an electric bike, giving the pedals a push and riding into the sunset. Injuries are no excuse to give up on cardiovascular exercise – they are an opportunity to find new ways to better your long term health. 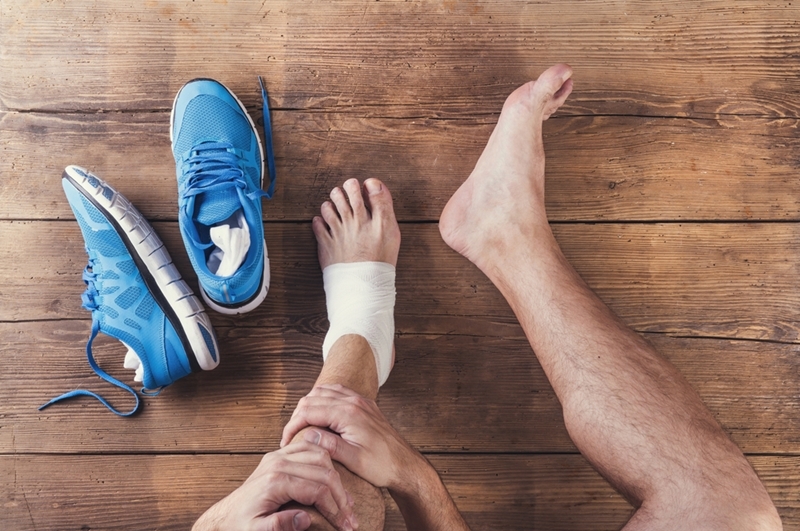 Psychologists and professional athletes will tell you that the mental recovery from an injury is often harder than the physical side; it’s about having the mindset needed to put yourself back out there and make the most of your down time. Escape your injury by jumping on an electric bike, giving the pedals a push and riding into the sunset. If you would like to test ride a Stealth Electric Bike to see which model can best support your riding needs, contact your local dealer today. Just how ​fast is the Stealth B-52?